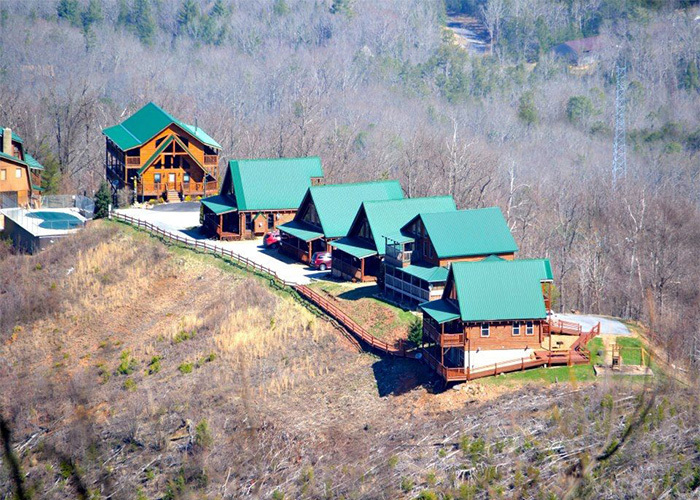 “Easy to love, Hard to leave” – this beautiful cedar home overlooks Lake Cumberland and the scenic mountains. The home offers one suite and two individual rooms, all with queen beds, private baths and decks off all rooms. Guests are also treated to fine linens, flat screen TV’s, wireless high-speed internet plus many more amenities.